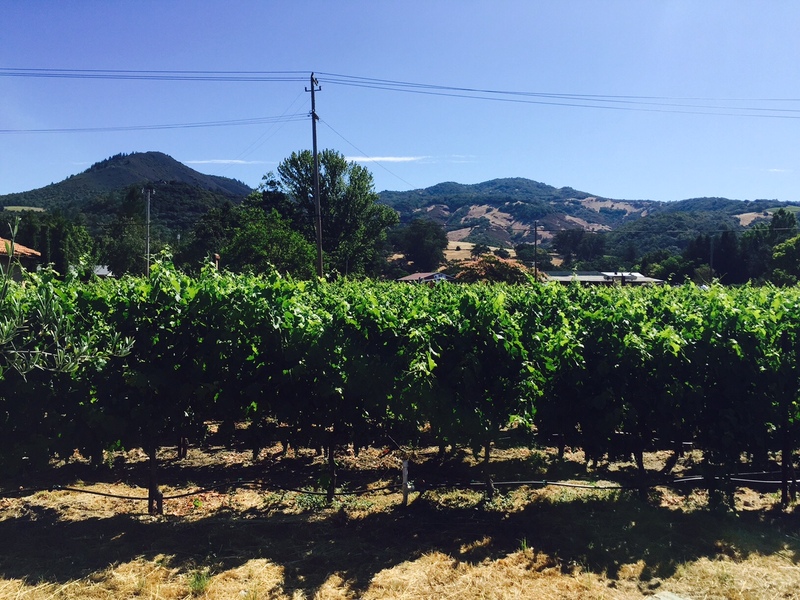 In the land of wine plenty—Napa and Sonoma Counties—it is incredibly difficult to choose what wineries at which to stop. No. Really. It is. If you love to drink chardonnay or cabernet or pinot noir or sauvignon blanc, you are in luck. 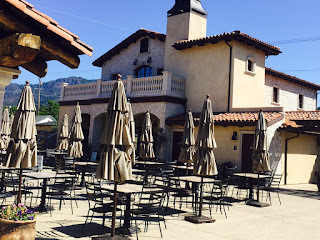 Napa and Sonoma tasting rooms abound in these choices. Literally in every direction, there are so many options of where to taste these varietals of wine, it makes your head spin…and that is before any wine has been sipped. This place is VJB Vineyards and Cellars. 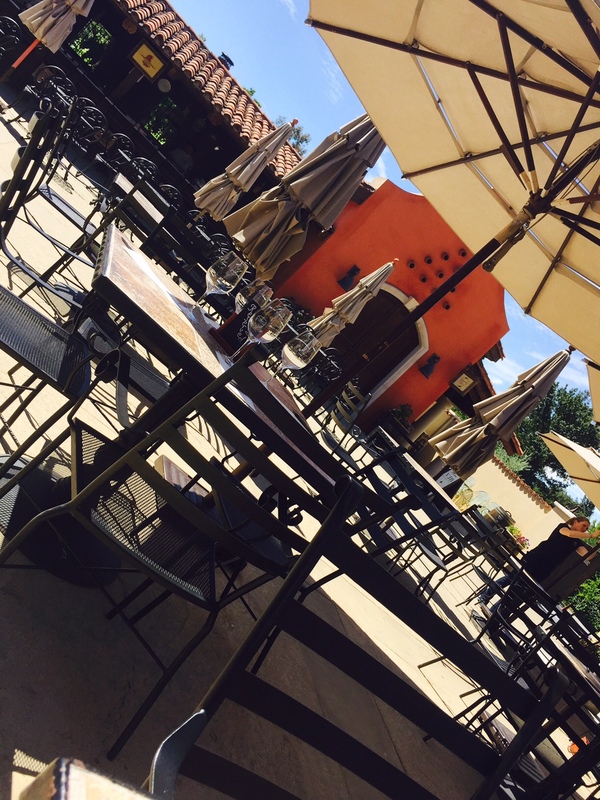 Located on Highway 12—Sonoma Highway—west of the town of Sonoma itself, this tasting room is Italian, inside and out! Its Italian roots are evident when a customer walks in and first sees owner and father Vittorio walking through the tasting room making sure all is ready for the day. 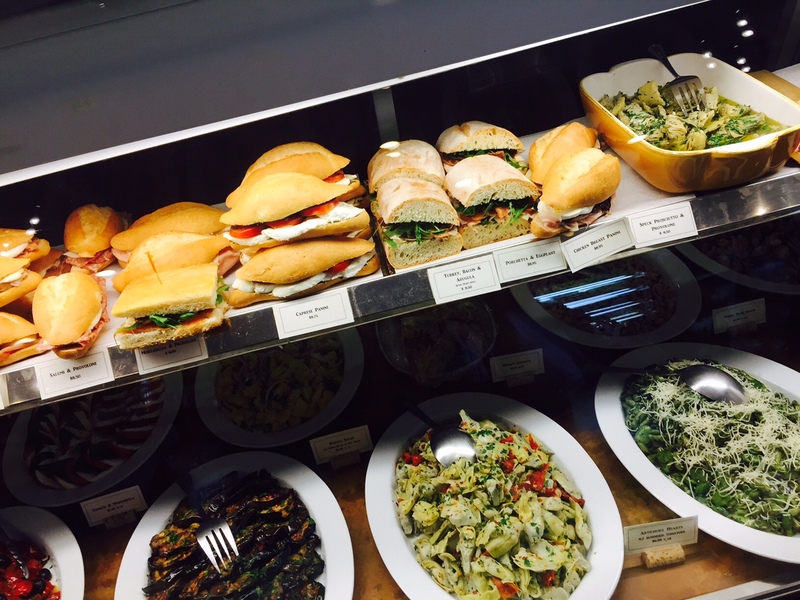 The Italian-inspired deli is filled with fresh tomatoes, mozzarella, and pesto. 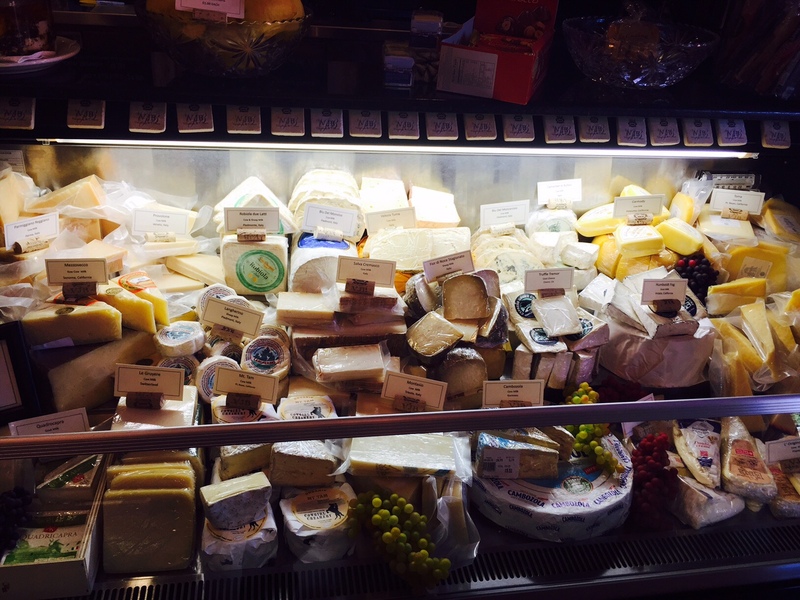 It is also filled with the presence of owner and mother Maria—Vittorio’s wife—working in the kitchen and behind the counter. (After running and cooking in Italian restaurants for decades, she wouldn’t know what else to do with herself otherwise!) 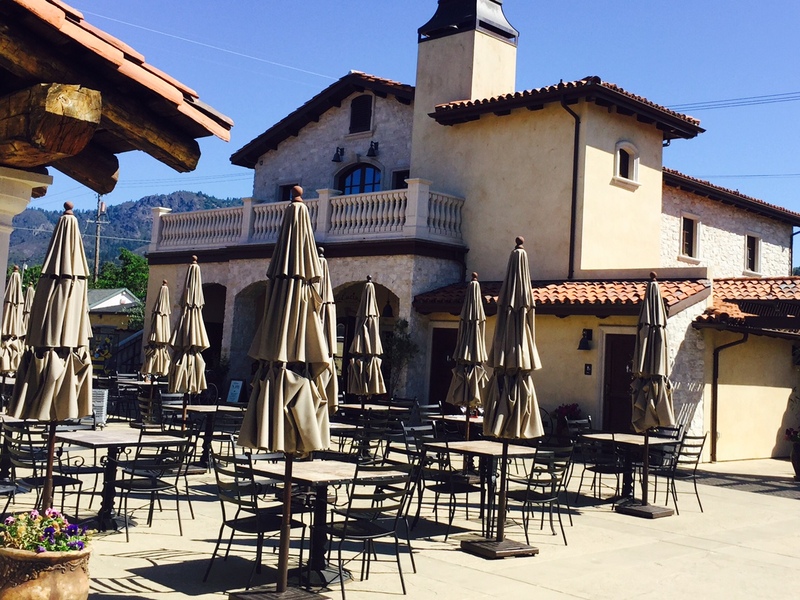 The gelato counter, the outdoor seating area, and the villa itself, they all exude the Belmonte family’s Italian roots that now run through son Henry’s guidance of the winery as well. Delicious Italian-inspired foods in the deli cases. Though three-quarters of the grapes are grown just up the road on the Belmonte estate vineyards (where the family lives), the wines are very Italian! Yes, there is a chardonnay, but there is also a wonderfully dry and beautifully-colored rose from the obscure (in the United States) aleatico grape. Other wines from Italian varieties include a tocai friulano, a sangiovese, a brunello (cuttings from Montelcino, IT), a barbera, a sagrantino, and a dolcetto. 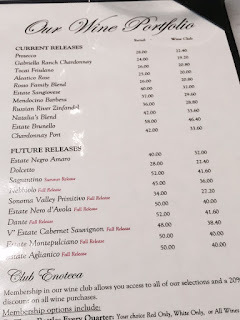 Future releases will include a primitivo, a nero d’avola, and a nebbiolo (one of my favorite grapes, though I am a fan of Italian wines and grapes in general!). There is even a true Prosecco produced in Italy by a connection of Vittorio and Maria’s that has the VJB label. Some very unique wine options. Yes, the wines and facility are unique. Yes, the wines are quality (the last sangiovese sold out in 19 days!) and award winning (that same sangiovese won Best of Class, Gold, and 93 points at respective competitions). 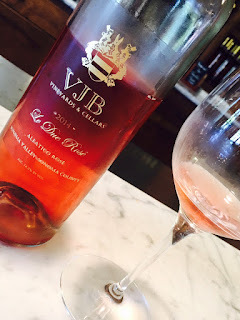 However, there is also the story of VJB that makes it an intriguing stop among so many other great producers. Beautiful VJB grounds and patio. VJB stands for Victor Joseph Belmonte—Henry’s brother, Vittorio and Maria’s son. 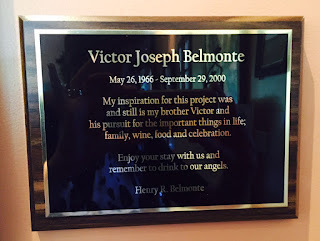 This winery, which was inspired by the family’s heritage, was actually a dream shared by all, including Victor, in the late 1990s. 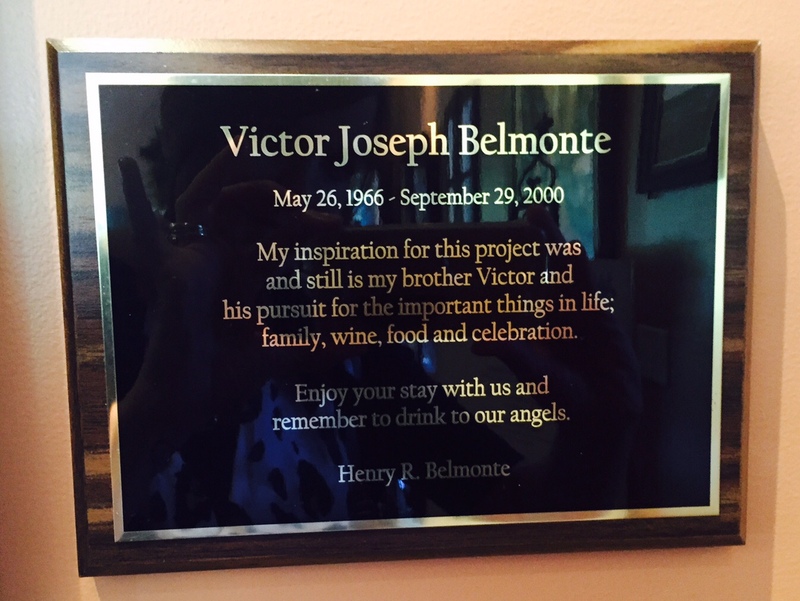 While working toward this family goal, Victor unexpectedly passed away in 2000. It might have been easy for the Belmontes to give up, to not pursue Victor’s dream. However, Henry and his parents used the loss of Victor to fuel the passion for the Italian-inspired winery and deli in northern California as a tribute to Victor’s lust for living life. 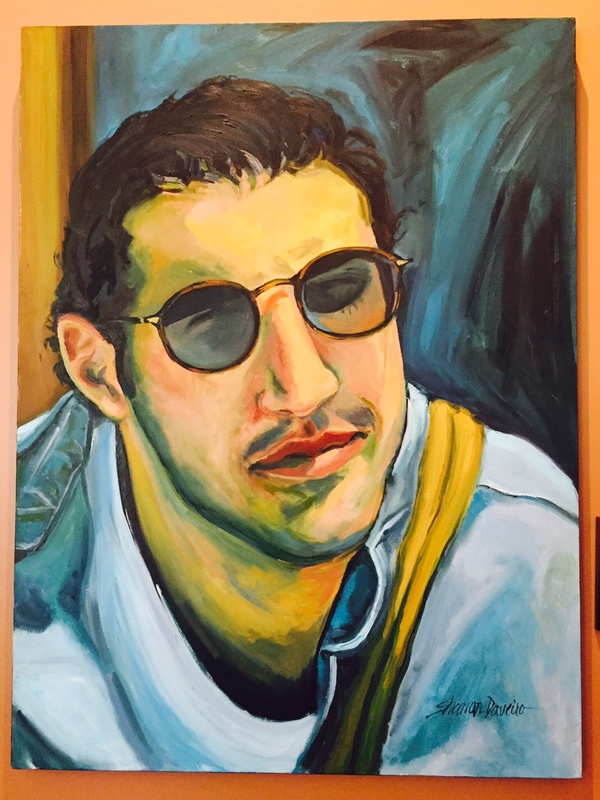 His portrait hangs in the tasting room as a reminder to all that wine and food are one aspect of a beautiful, well-lived life. When you are in wine-lovers’ Mecca—otherwise known as Napa and Sonoma—it is incredibly difficult to choose which of the hundreds and hundreds of incredible tasting rooms at which to stop. True, this is a pretty amazing problem to have, but there is also a solution to this issue. Pick a winery that is unique. Pick a winery that has something no one else has. Pick a winery with a story. 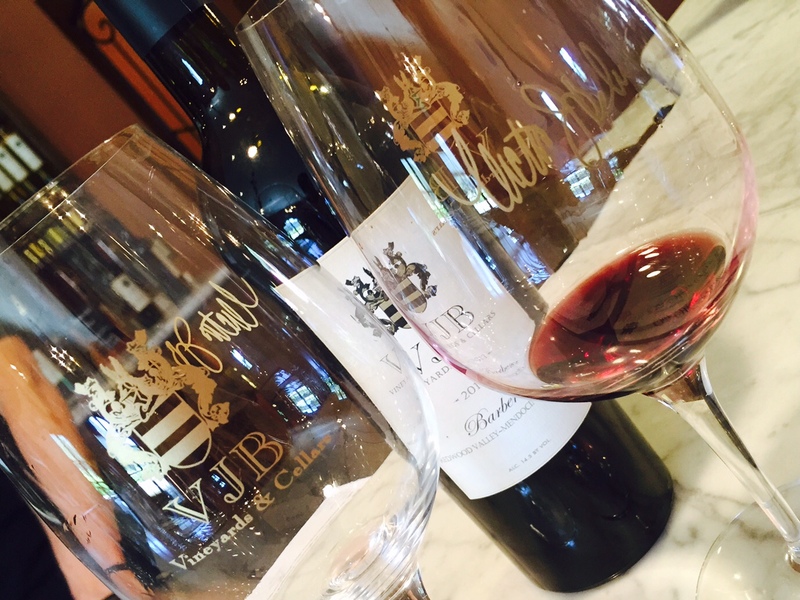 Pick a winery that stands for remembering the beauty and joy of life…VJB. Prosecco: I love a nice, light, cold prosecco in the summer. It’s what non-beer drinkers should drink on a hot day! Actually produced and bottled in Italy with the VJB label, make sure to try this. Aleatico Rose: If it’s hot and there is no prosecco or sparkling wine around, roses are my next go-to, warm-weather drink. This one is a deep pink with dry strawberry and flowers on the palate. Estate Sangiovese: Big fruit and great tannin make this a favorite of many. Make sure to see my notes above of how the last vintage sold out in 19 days after winning multiple awards. Mendocino Barbera: One of the wines with grapes sourced off the estate property, this is the wine maker’s favorite this vintage. Frankly, it was mine too. It was deep with fruit and earth, yet incredibly smooth. This is the bottle I purchased to take home. Russian River Zinfandel: Another wine from fruit sourced off the estate property, this is a zin for zin lovers. This is also a staff favorite; staff member Jared, who tasted with me that day, loves this wine.